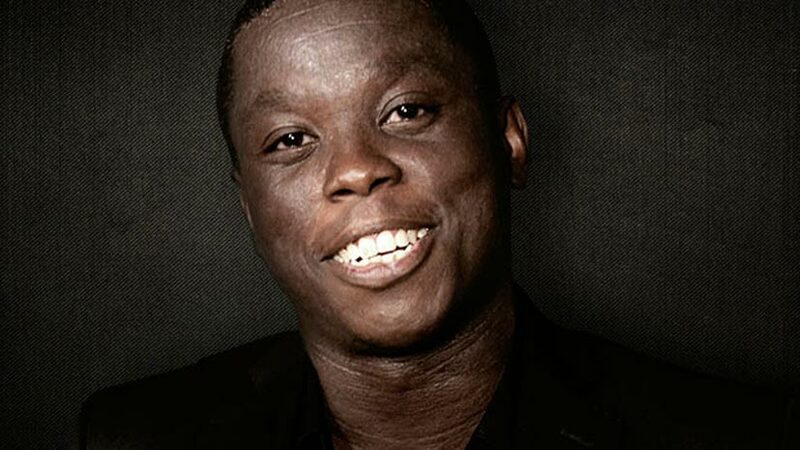 Born in Toronto, Ontario, Mpho Koaho is the son of South Africans. Khuli, his mother, is from the Alexandra Township in Johannesburg, and his father is Eric Koaho. His big break came at the very start of his career when Maya Angelou cast him as the young lead in her film Down In The Delta released in 1998. He was given a Gemini Award for Best Performance by an Actor in a Featured Supporting Role in a Dramatic Series for his work in Soul. He is best known for his role as Ken in the series Dirk Gently’s Holistic Detective Agency. Learn more about Mpho Koaho.